A very few is known about the 2019 world championship at the moment. Now, we know only that the final stage of the tournament, the grand final, will be hosted in Paris and AccorHotels Arena will be a venue, which can include 20,300 people. 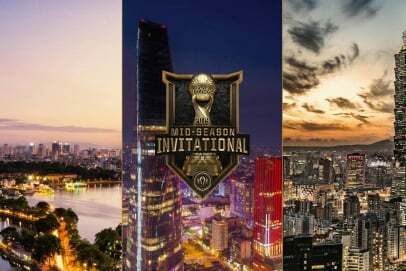 The details about the play-in stage, the group stage, and the semi-finals will be revealed later.